Aside from being the starting city for most treks in Peru, Cusco is a thriving place that calls to the explorer inside of you. A trip to Lima offers exciting nightlife, a vibrant culinary scene and a wealth of culture and history to discover. 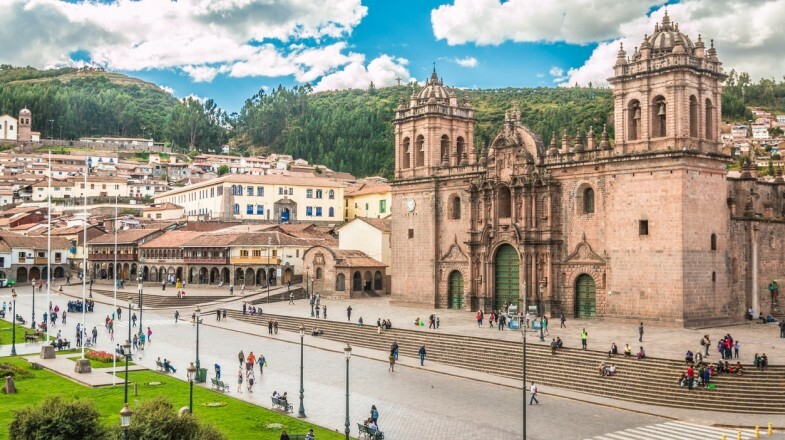 Cusco was the heart of the ancient Inca Empire and is one of the most visited cities in the country, serving as a base for exploration of the Sacred Valley and, of course, the world-famous ruins of Machu Picchu. 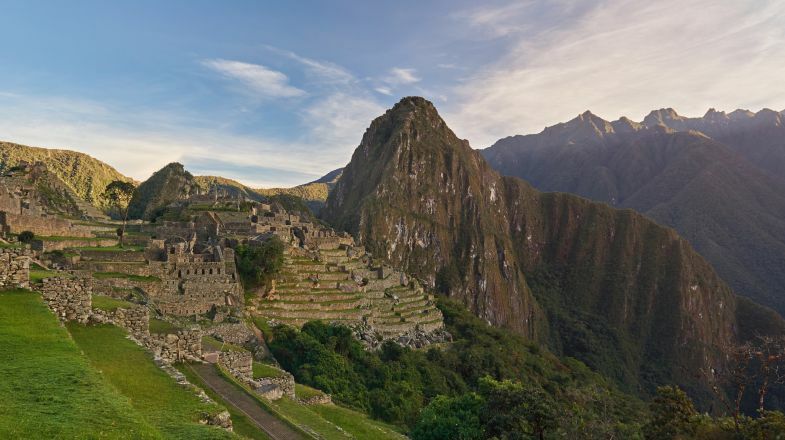 Cusco is also the starting location of many of the best treks in Peru including the classic Inca Trail to Machu Picchu. Both Lima and Cusco are firmly on the itinerary of almost any visitor to Peru and there are good transport links between them. If you are travelling from Lima, check out some of the best things to do in Lima before leaving. Also, check out our guide on the Sacred Valley to know more about the awesome things you can do while visiting. Basically, there are two options for travelling between Lima and Cusco, either by a plane or by a bus. We breakdown the details for you. Many airlines operate flights from Lima to Cusco every day. Some of the best-known are StarPerú, LANPeru, TACA and AeroCondor, amongst plenty of others. Flights can realistically be found from around USD 50 – 100* and flight time is approximately an hour to an hour and a half. Lima’s Jorge Chávez Airport is 10km northwest of the city centre. The Airport Express bus connects the city with the airport with departures from Miraflores from 6AM to 10PM. Fares are USD 8* one way or USD 15* return. A taxi to the airport costs around 50 Sol (USD 15)* and takes 45 minutes. Cusco’s Alejandro Velasco Astete International Airport is around 4km south of the city centre. From there, it is possible to arrive in the city either by taxi or by colectivo. Taxis cost around 30 Sol (USD 9.1) while colectivos (small buses) are around 1 Sol (less than USD 1). If you have time and want to save money, the second option is the bus. Many companies run services from Lima to Cusco, most with at least two or three departures every day. Unfortunately, Lima has no central bus terminal and each company operates out of its own station. 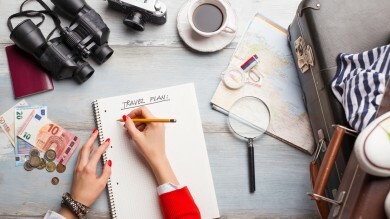 Reputable companies offering the journey include Cruz del Sur, Oltursa, Movil Tours and Tepsa. All of these run reliable services using modern and comfortable buses and offer an online booking service. There are two routes from Lima to Cusco. The shortest road heads south-east as far as Nazca before turning north-east and heading directly for Cusco across the mountains. This route is not for the faint of heart or those who suffer from travel sickness but it does offer some spectacular views. For those wishing to avoid the vertiginous roads of the direct route, another option is the bus that first travels south-east as far as Arequipa before doubling back to Cusco. This route is less nerve-wracking and kinder on those prone to travel sickness. Both routes take upwards of 22 hours. Although the buses are generally modern and comfortable, some may wish to break up the journey. Either Nazca or Arequipa would be good places to stop. Prices for direct services from Lima to Cusco are around USD 25 – 50* depending on the level of comfort. Most bus services arrive in Cusco at the Terminal Terrestre, 2km from the city centre, and onward travel into town is by taxi or colectivo. Taxis cost around 6 – 8 Sol (USD 1.8 – USD 2.4)* while colectivos are around 1 Sol (less than 1 USD). 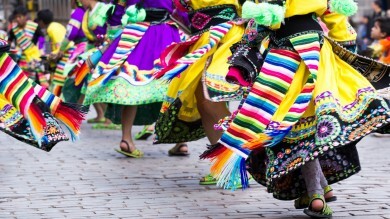 If you are travelling to Cusco, read on for the top things to do in Cusco.